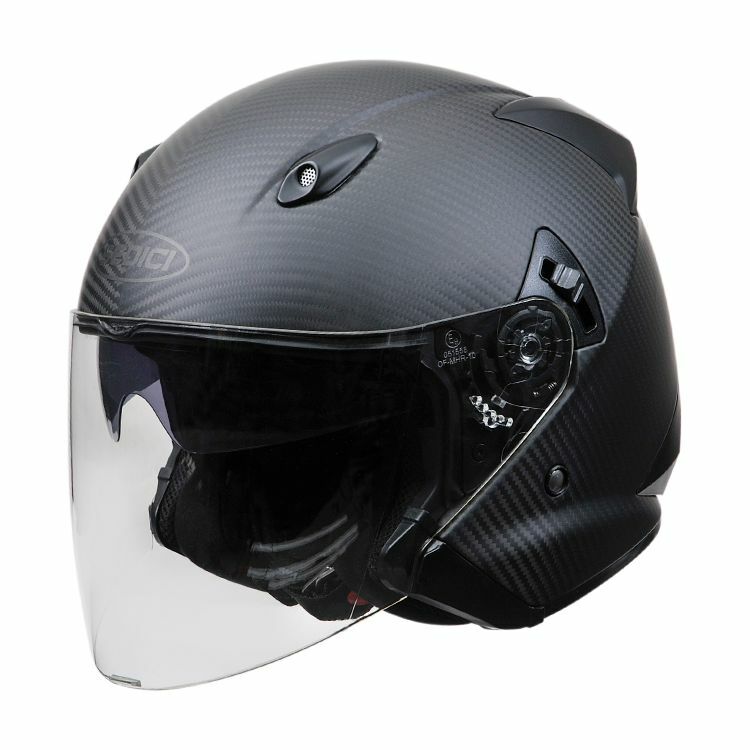 This carbon fiber Sedici Aperto helmet is perfect for street, touring or scooter riders who enjoy the finer things in life. Carbon fiber and DuPont™ Kevlar® construction means this helmet is both strong and lightweight. Sedici has given this helmet a beautiful matte finish that shows off the carbon fiber weave and a drop down sun visor to ensure rider comfort and safety. what's the weight of this helmet and can i add bluetooth headsets? BEST ANSWER: Blue tooth boom and wires fit fine. Very light for this style ... love mine! can you close the air vents?